Read all major 1D & 2D symbols, as well as those on electronic screens. 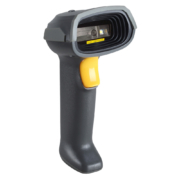 Image auto-detection, supports both handheld and presentation scanning modes. Ergonomic, snappy and stylish design allows for a natural and comfortable grip. 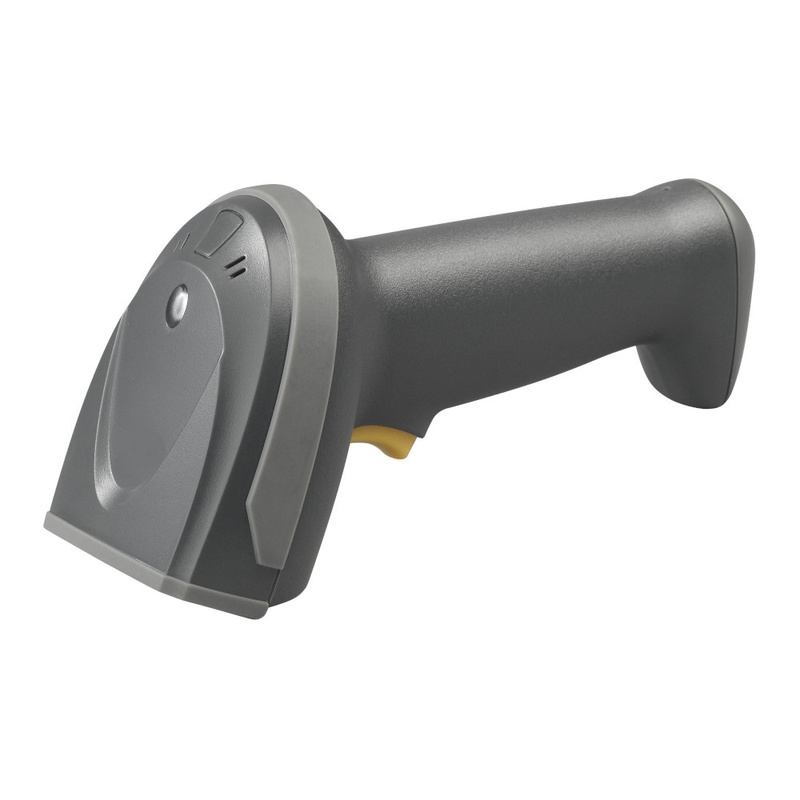 Protects your future investment with 2D capability at an affordable price meeting both current and future barcode scanning needs. Suitable to operate in diverse working environments. Ready for all POS systems.